DETROIT (Reuters) -- Ford Motor Co. is recalling more than 220,000 vehicles in North America for potential issues with door handles, vacuum pump relays and sensors. The automaker is recalling 212,911 Ford Explorer SUVs and Ford Police Interceptor utility vehicles from the 2011-13 model years because a spring that controls the interior door handle may become loose and cause the door to become unlatched in a side-impact crash, increasing the risk of injury. 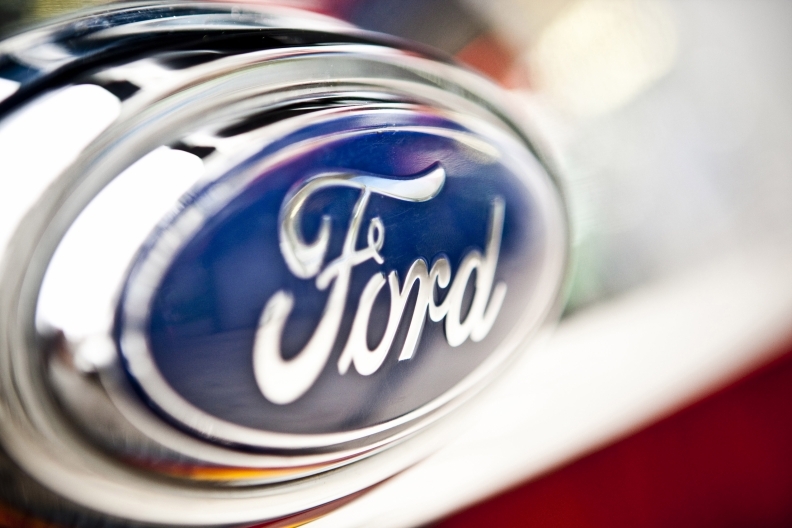 Ford said it was not aware of any related accidents or injuries. Affected are 194,484 vehicles in the U.S. and its territories, 12,392 in Canada and 6,035 in Mexico, the company said. Dealers will inspect all four interior door handle assemblies and repair or replace at no cost as needed. Ford said it is recalling 1,725 Lincoln MKT limo and hearse vehicles from the 2013-15 model years for a vacuum pump relay issue that could result in an underhood fire. The company said it was aware of two fires, but no related accidents or injuries. There are 1,586 affected vehicles in the U.S. and 139 in Canada. Dealers will replace the vacuum pump relay and related wiring at no cost. Ford also is recalling 6,472 F-series Super Duty ambulance vehicles from the 2011-13 model years, and similar vehicles from with 6.7-liter diesel engines from the 2014-15 model years because an exhaust gas temperature sensor issue may fail to incorrectly identify a high temperature condition in the vehicle. The company said it is not aware of any related accidents or injuries, including any patients riding in the ambulances and emergency vehicles. Affected are 6,322 vehicles in the U.S., 96 in Canada and 54 in Mexico. Dealers will update software on the affected vehicles at no cost to address the issue.